You’re a boy/girl that’s 13 years and is very anxious to get his first Pokémon. You live in a region called the Kyoto Region. You’ve been to Hoenn, Jotho, Kanto, Sinnoh and Isshu before but moved away as you and your mom were on the run for your father called Giovanni. Giovanni is the boss of a very bad organization called team rocket. You’re sick of running and moving away from the places you like and that’s why you’re so happy that you became 13 now you can get your first Pokémon! Which obviously means you can finally stop your father's evil deeds! They’re many strange Pokémon here which you don’t know yet and many stories to unfold it’s your choice to stop them or let them be. Last edited by Black Charizard; 28th July 2013 at 03:38 PM. Last edited by Elsa; 28th July 2013 at 01:10 PM. Moved this thread to Ideas, Concepts & WIP forum as there's not much at all here. 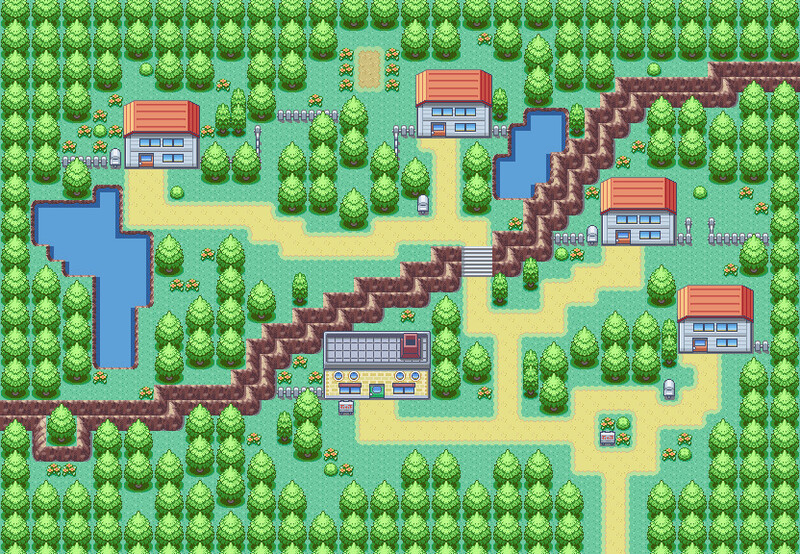 I do love your mapping style feels very natural and at the same time doesnt allow to spacious pieces of the map. Wow, nice work! I like how you inserted the new world map! Oh man! The world map looks beautiful. Is that tundra area? Keep up the good work, BC. Wow mate it's nice to see the owner ex-owner make a thread on the hack, if you had done it earlier... omg. 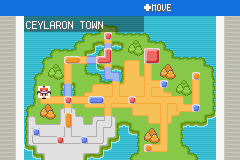 Anyway like the region map, like, it's cool, like you know, like it's like, uh, a slightly like, detailed like, you know, like, a bit of Sinnoh's like, you know, like a bit of Sinnoh's Region Map but like, it's like, a bit more like, plain and like, more understandable, since like, obviously like, the routes are like, more clear. Are you gonna get new tiles soon? And um... cool stuff up there! Can't really say much until some new graphics are put up but like, cool, man! Because I was used to you being the owner XD. Anyway nice titlescreen! Has it been inserted yet?